Get over 150 amazing play ideas from 90+ bloggers who are contributing authors. I am so excited to be a part of this wonderful project! I never thought I would say this but one of our many projects is in a book! I am a co-author of an honest-to-goodness paperback book as well as an e-book and Kindle book. 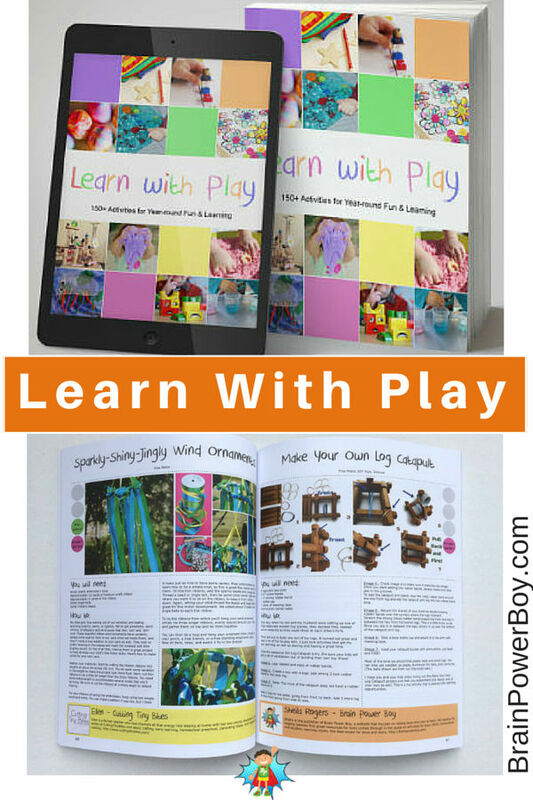 Learn with Play is available in 3 formats. You can choose the one that works best for you and your family. The print version of the book is simply awesome. It is high quality and turned out so nicely. I just know you are going to enjoy it and hope you take a moment to read on and have a peak inside. You won’t believe all of the great ideas packed into one book! I was amazed when I took a look at it. I think you will love it. See that picture right above? That is our activity 🙂 Here is a brief video to give you another sneak peak into the types of things you will find. With the e-book and Kindle versions there are clickable links to other activities as well. Each page has the project information and two additional links that will take you to even more play ideas on the author’s website. 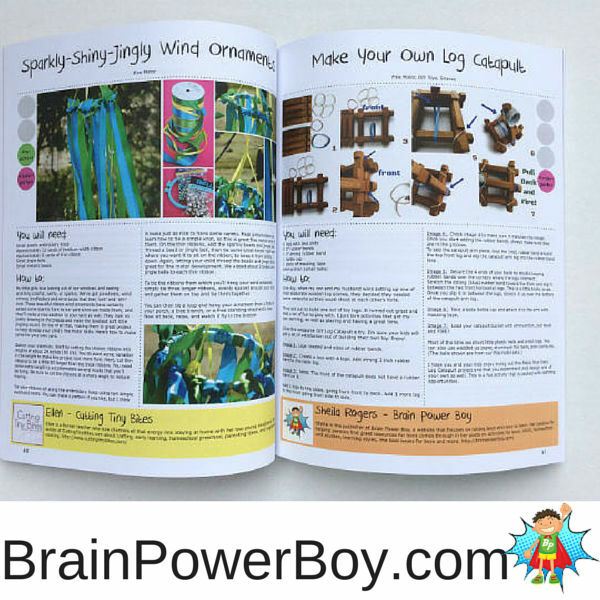 It is a certainly an added value because you end up getting links to over 450 high quality activities and ideas for learning with play. Thanks so much for taking a look. This has been a very exciting project to be a part of! I sincerely hope you love it.